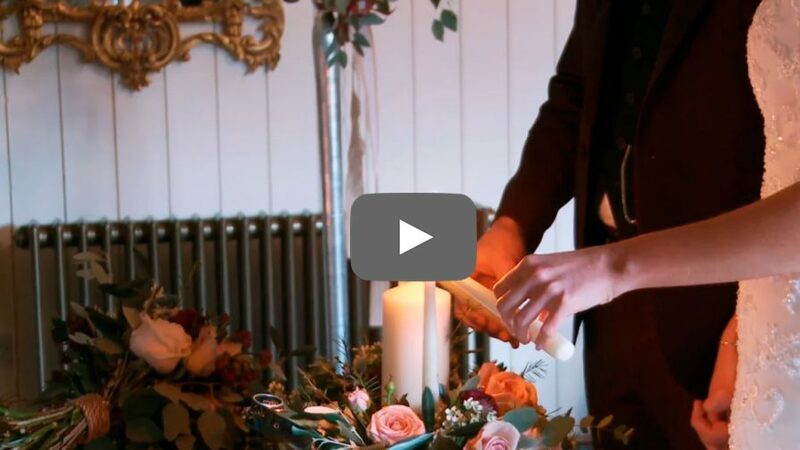 After publishing the trailer for Pamela and Ger’s wedding a couple of weeks ago, it’s time for the final highlights clip! The wedding was in the lovely Clonabreany House near Kills in Meath and we couldn’t have asked for a nicer spot! Everyone had such a blast! It was also lovely to meet and work with photographer Konrad Kubic.